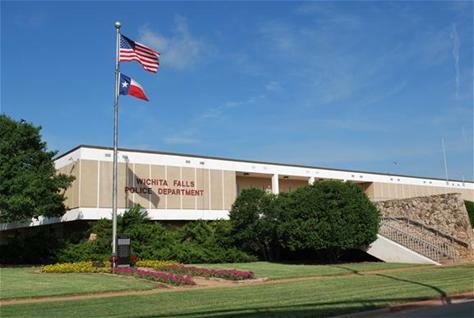 "The goal of the Wichita Falls Police Department is to create safer neighborhoods and business districts for our visitors and residents to live, work, and enjoy. The Police Department’s employees accomplish this daily by using proven best practices, aided by cutting edge equipment and technology; constantly training, implementing new strategies and maintaining strong ties with citizens and community partners. All of these help us in our effort to better serve and protect the people of Wichita Falls. "It is the Fire Department's Mission to serve our community by protecting life and property, promote public safety, and foster community partnerships through innovative, effective and responsible all-hazard incident response. The members of the Wichita Falls Fire Department achieve this by staying active in their training efforts and in the community while off duty as well as on duty. We strive to create neighborhoods where our visitors and residents can be safe and enjoy all our community has to offer. Questions? Contact a Training Officer by calling 940-720-5059. Questions? Contact Human Resources by calling 940-761-7615.